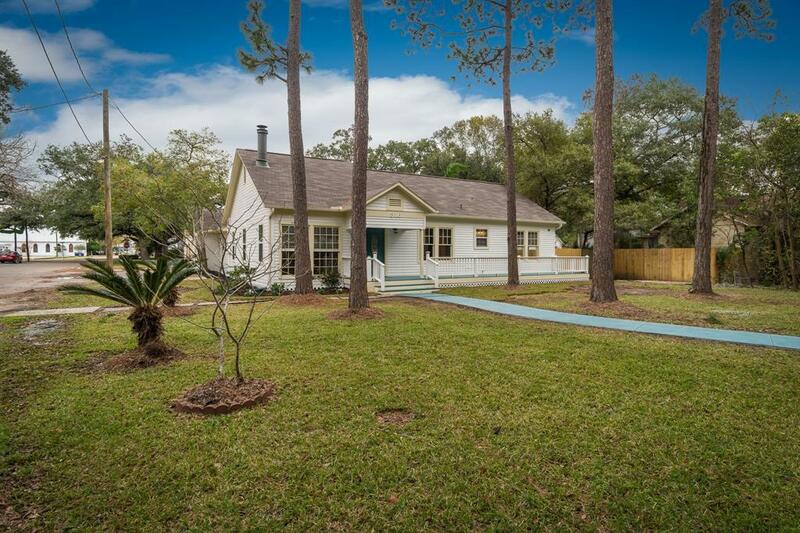 Hurry in to see this Gorgeous home built in 1933 on large corner lot. 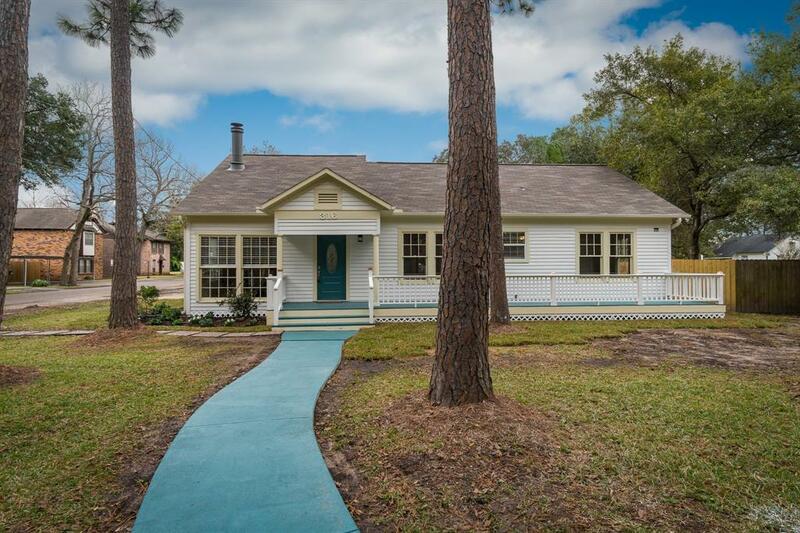 This 3 bedroom/2 bath with a sun-room a mud-room and a beautiful pool that has been beautifully updated throughout. A new sidewalk leads to a Grand Single Story Entrance with a large front and back porch with a neutral color palette throughout. The main living and dining area features gorgeous original wood floors with a large wood burning fireplace. The sunroom has a beautiful picture window overlooking a beautiful pool. 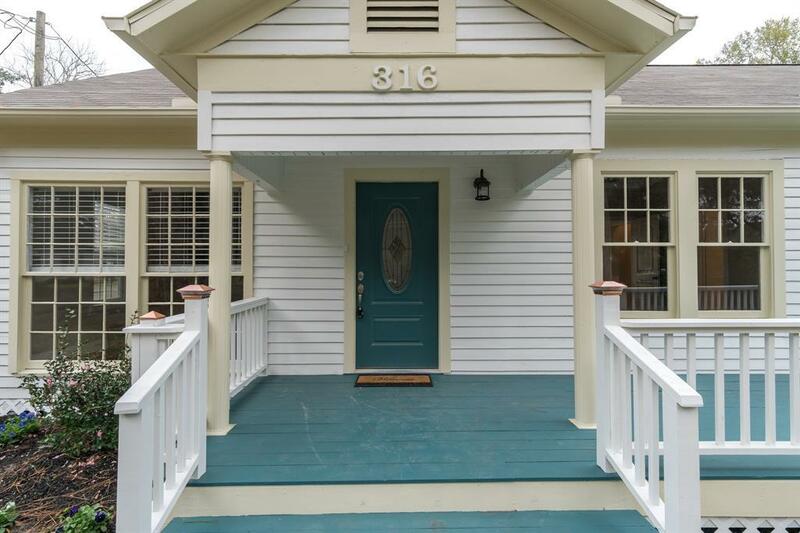 The sunroom, kitchen, bathrooms and large utility room have ceramic tile flooring. The kitchen has all wood cabinets with quartz countertops and ALL NEW LG APPLIANCES including the refrigerator. All plumbing and electrical fixtures have been replaced. The bathrooms have subway tile with accents. Great Mudroom! The Roof and A/C unit are brand new!! 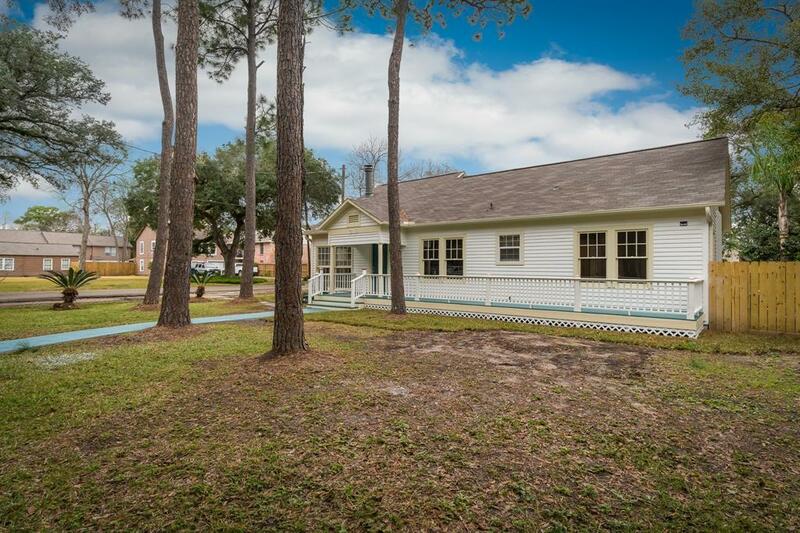 This house is truly "Move in Ready" and waiting for you to fall in love! Let's take a tour today!